Here is my friend Anneliese. 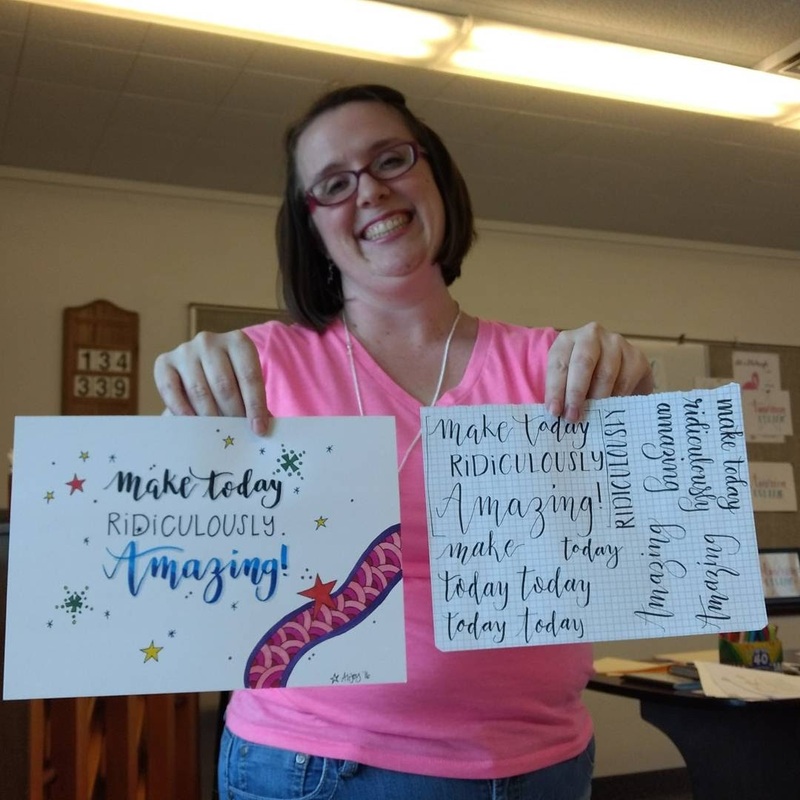 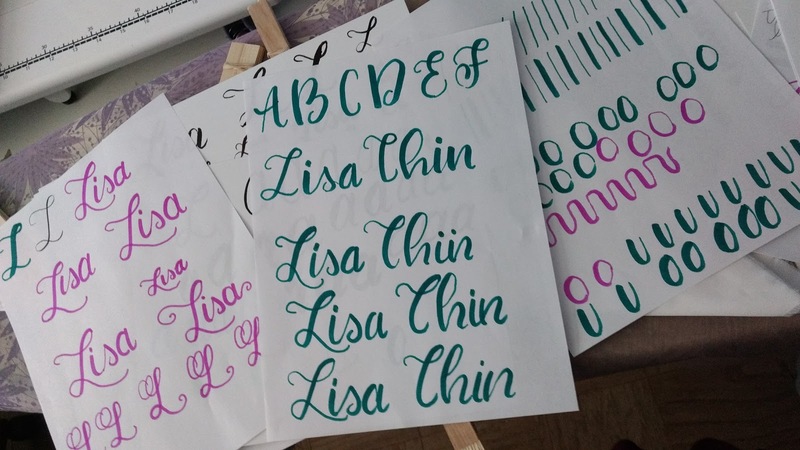 She taught a very fun class on Hand Lettering. 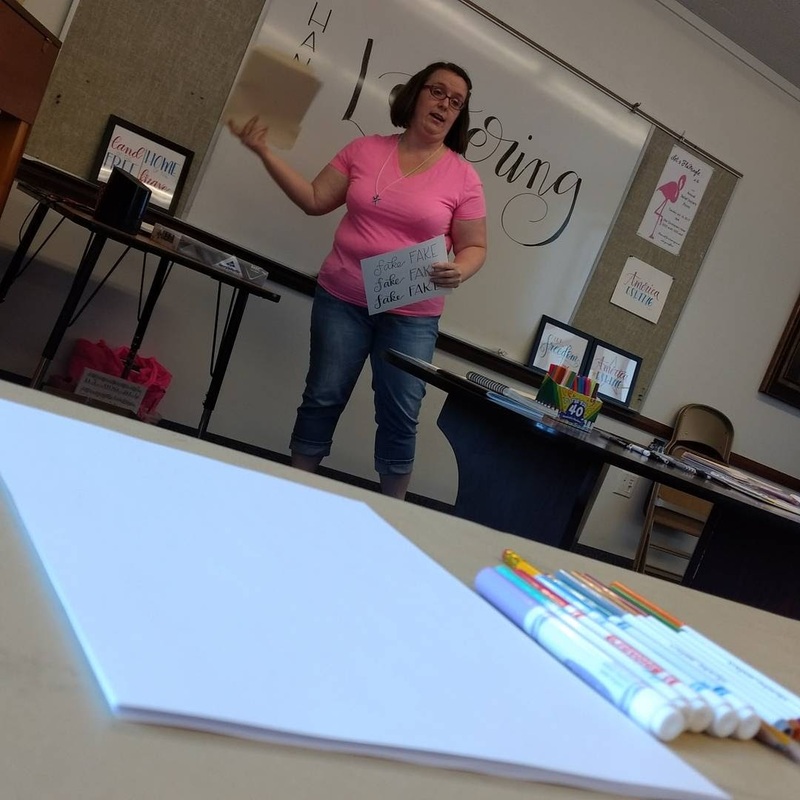 Her methods made it easy. I still need to practice a lot.